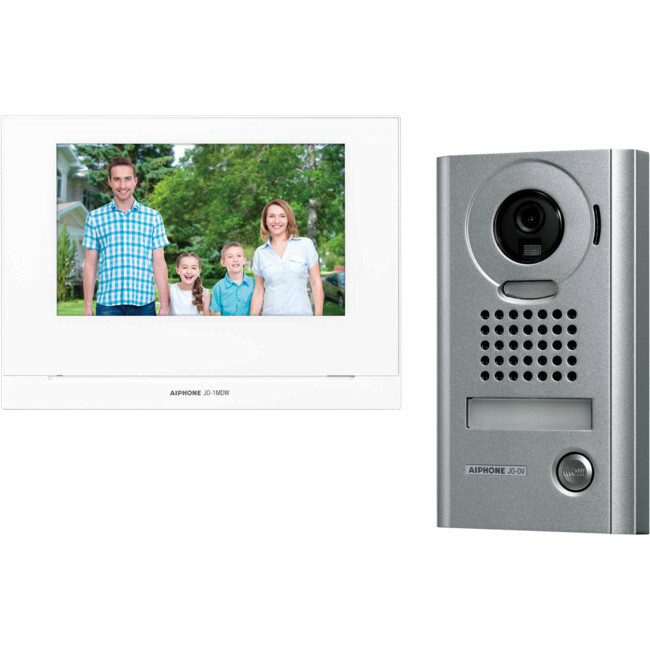 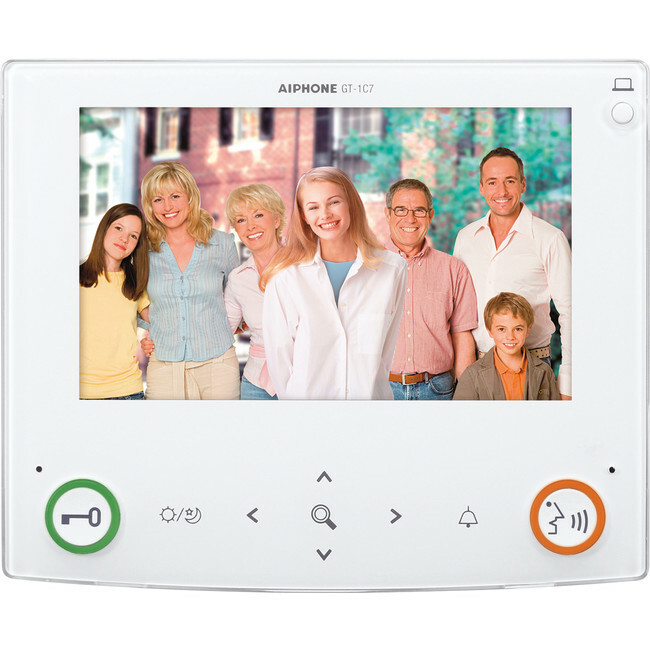 Aiphone 7" wireless video kit. 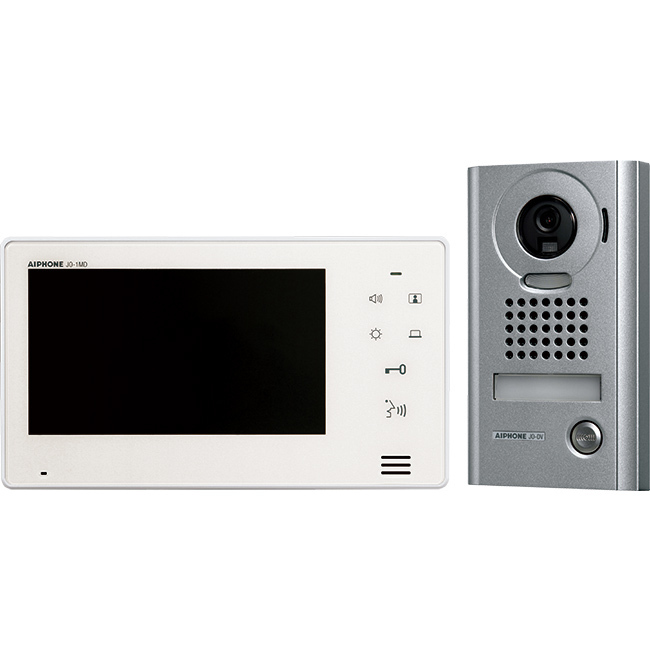 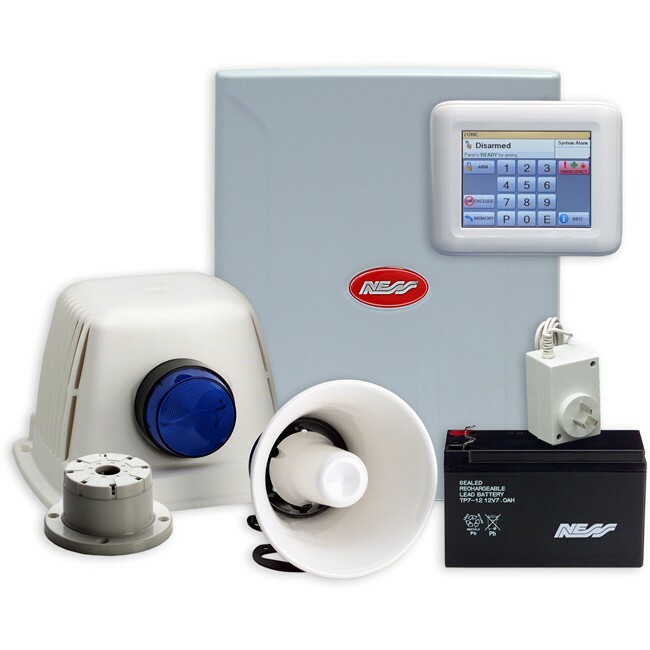 The GT-1C7 is an audio/video tenant station for the GT Series Multi-Tenant Video Intercom system. 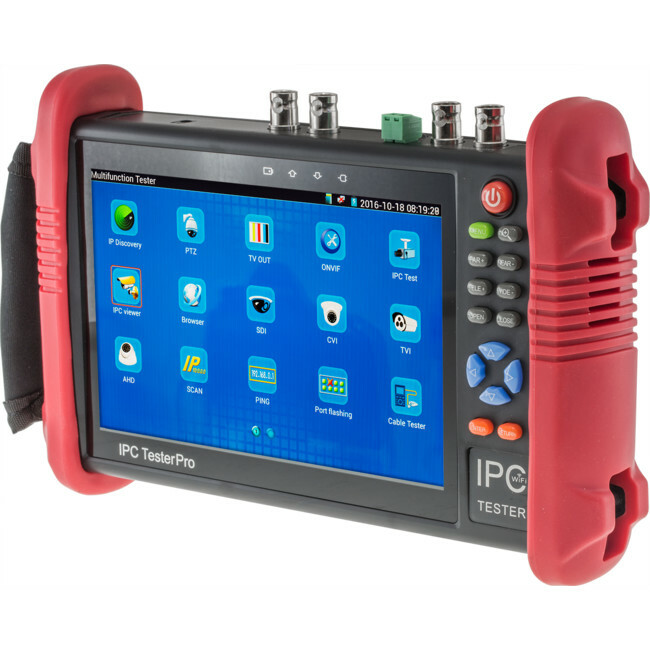 CCTV tester with network testing functions. 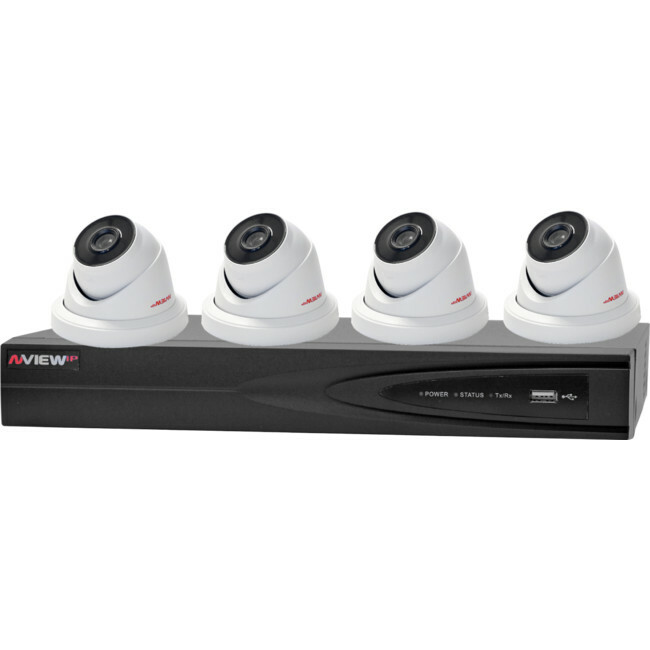 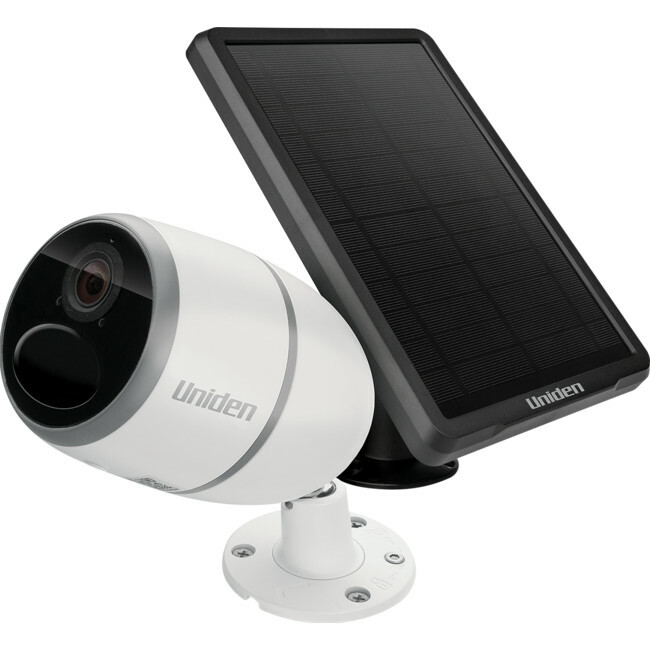 High Definition 1080P complete CCTV IP Kit. 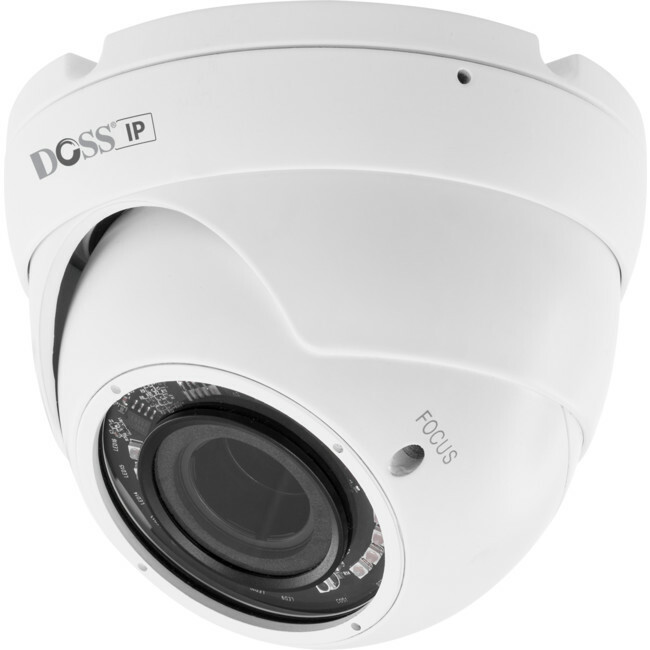 Expandable up to 8 cameras using optional camera (104-094).